As a child, I found the formulation of blessing to be a little confusing. Blessed are You, Eternal G-d, who… creates the fruit of the vine, brings forth bread from the earth, etc… Who are We to bless G-d, I thought? Isn’t it G-d who blesses us with these things for which we are giving thanks? An un-noticed gift is no barely any gift at all. Yes, the food we eat while driving and talking on the phone sustains us, but it doesn’t offer the same degree of blessing as that taken sitting at the dinner table with family or friends. Shabbat comes every week whether or not we choose to sanctify it. When we do not, Shabbat is incapable of serving our needs for rest and renewal – the gift is lost and so is the blessing. When we take the time to bless G-d with our presence, with our awareness, the blessing is returned many-fold. 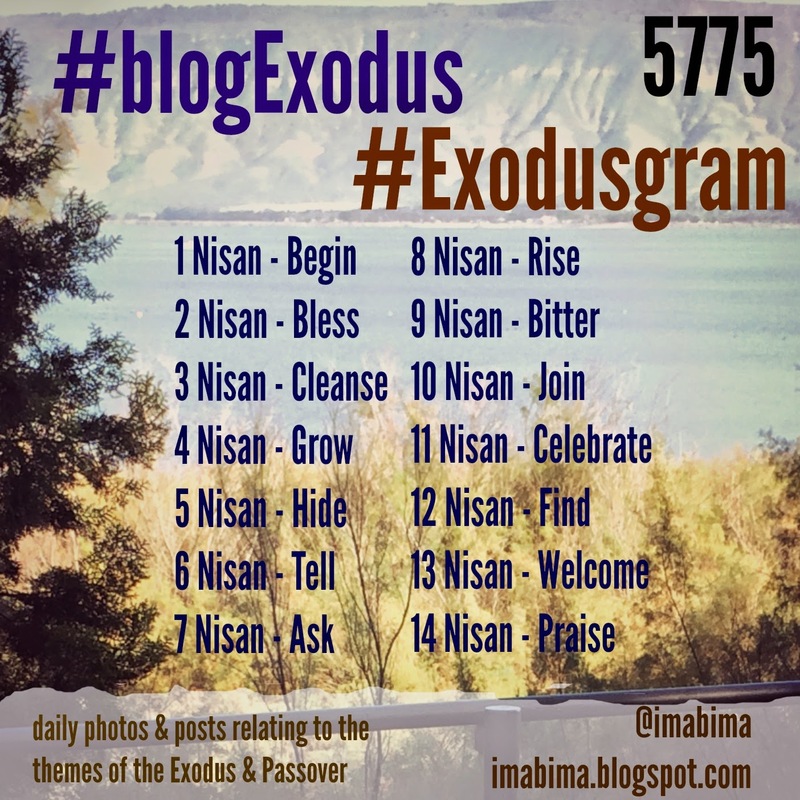 So this second day of Nisan the theme is bless – and by that, I hope to raise my awareness of the process, the gift that Passover CAN be when we allow it to be not only about the busy-work of preparation, but about its results – the full and set table, family and friends, children. I will try to bless G-d by being present, as I open myself up to receive. You wrote this for me. I just know it.